One of the wall decorations used in the pivotal scene from The Empire Strikes Back when the heroes are confronted by Darth Vader. Four of these panels are used in the scene and are consistent with other decorations based on the Bespin styles. 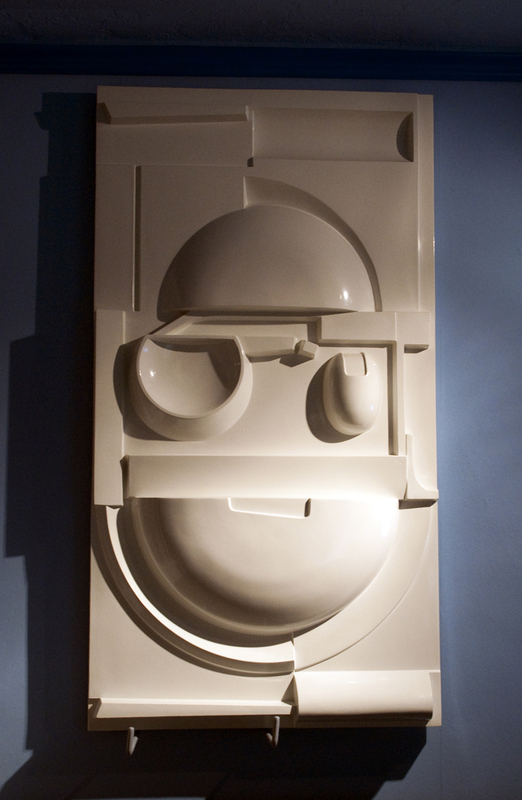 One of these wall decorations also appears in the background of the suite where Han and Leia are staying on Bespin.